The 2014 high school football section hit the streets this weekend and here’s an updated list of area stores carrying the tab. Pick up your 24-page, hard copy edition and find out all the information on your area teams. 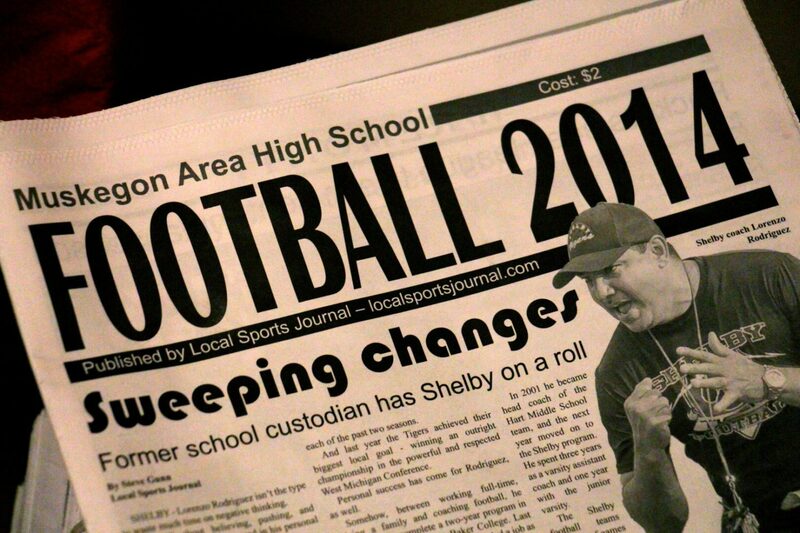 Read about Shelby coach Lorenzo Rodriguez and the transformation of the Tigers’ football program.